Our understanding of climate change and variability is changing the assumption that underpins water resources management. The past assumption of climate equilibrium is no longer valid and requires a re-assessment of how we plan and operate our water resources systems. Small variations in climate driven precipitation and evaporation patterns are amplified through the hydrological process, to produce substantial changes in water yields from catchments and flow regimes in rivers. The infrastructure that has been developed to harness our water resources must be adapted to this changing hydrology if it is to continue to operate effectively in the future. In the face of uncertainty about the future climate, we must build resilience into our designs and water resources planning so that they are able to adapt over time. 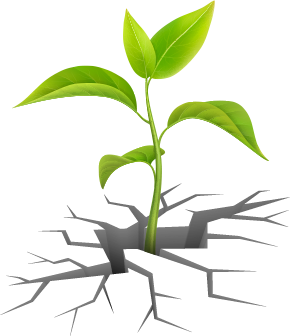 Finding answers to environmental concerns, such as water scarcity and droughts issues, is a complex task. Find out what our drought expert, Michael Butts, has to say about this vital topic. 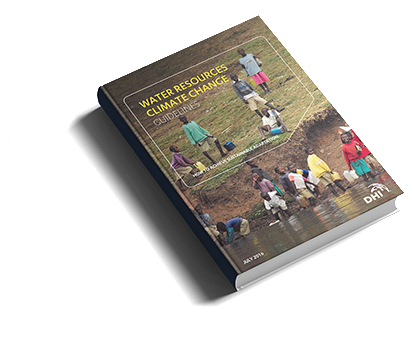 Get the practical guide on how to consider climate change when dealing with challenges in water resources management. > Are you a climate change wizard? Take the test and find out! Watch the recorded webinars from the International Water Association (IWA) and learn more in your own pace and time. They are all available for you now – just a click away!